During the month of November, our members are volunteering their time at the Northern Ocean Habitat for Humanity ReStore. 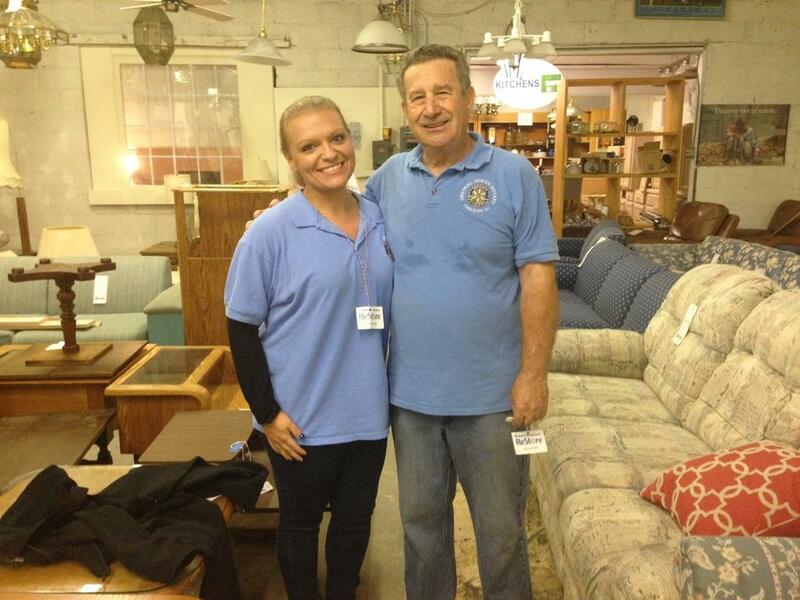 The store sells furniture and household items donated by others. The proceeds are directed toward house building and other projects in our community. For more information, please visit www.nohfh.com. Pictured are club members Melanie Bucca and Mark Rushwald.